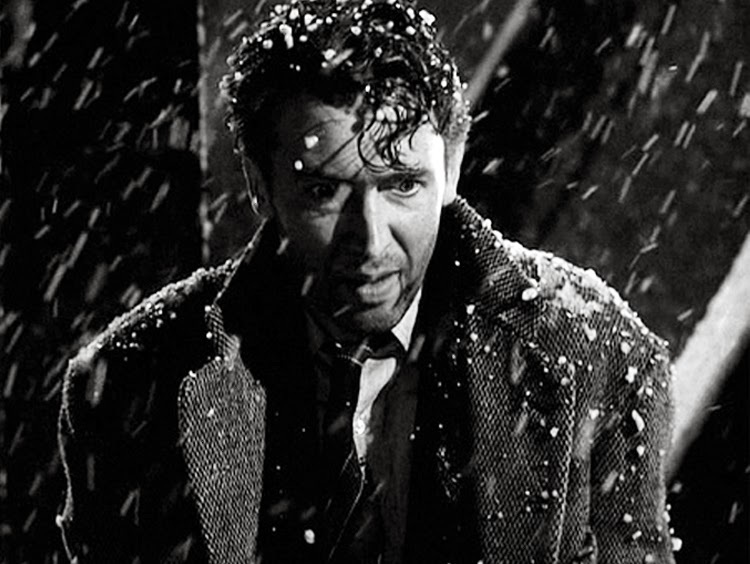 James Stewart in It’s A Wonderful Life. The message this December is do your stuff before the 21st or so and then don your flak jacket and your helmet and take cover until January. Of course it’s not going to be that dramatic for everyone, but it would be foolish to assume you’re immune. Someone’s going to come out on top, right? Or at least reasonably unscathed. The reason for the health warning this holiday season is Mars’s presence in Libra. Mars moves into Libra at the start of the month, and by Christmas day the god of war is opposing Uranus and squaring Pluto. That means the infamous Uranus-Pluto square that dominates the sky now, is being activated by the most incendiary planet in the solar system. Those directly in the firing line are anyone with personal planets — Sun, Moon, Venus, Mercury, Mars – between 5° and 12° of the cardinal signs, Aries, Cancer, Libra and Capricorn. Capricorn does hold most of the cards, so although the goatfish is likely to be the most changed by the experience, he or she is also potentially the most empowered. Now, Mars is not only activating the Uranus-Pluto square this holiday. In fact, the warrior planet is going to be in Libra until July, activating the square again in April and in June. April in particular looks combustible. There is some good news amongst all this. Mars is considered to be in detriment in Libra, the sign of peace. He is uncomfortable there, so he does not behave with his usual gung-ho power. He’s unpredictable. Now maybe Mars in Libra will actually force people to the negotiating table. You never know. To read your December forecast, click here. It turns out OK in the end. Love the illustrations for December’s scopes! 🙂 I fully intend to have a quiet Christmas & stay at home on New Year’s Eve. Good advice! BTW, would that be “gung” ho? About Pisces and Neptune and Chiron – I am afraid I could not agree less. There has not been any physical injury, nor will there be. Nor am I confused or bewildered. Take this in contrast to yesterday, when mars by transit quincunxed mercury/saturn in my chart. Mt ears feel as if they are up in the heights but will not pop – a constant ringing – and just to add insult to injury during the night when the aspect was pretty much exact my neck went – big time. Not only this but the build up over the past few days has lead to arguments with amazon telephone staff, and I have now closed my account as of yesterday. A horoscope is not one size fits all. You should feel free to interpret it for yourself too. The Chiron transit is not just about physical stuff but for some of us that may play a part. He is most certainly about healing the connection between spirit and mind and body though. Hope the ringing improves. I am wondering how Mars in Libra and the connection with Uranus-Pluto will affect the movement that we see in Ukraine. I have found two charts for that country, the one from 1991 has Capricorn rising in the first house and the second one, from 1918 has Gemini in the first. Probably both of them put a lot of pressure on everybody, but if the one from 1991 is more accurate I am afraid things can get (really) messy when Mars will come. That’s a good question. I don’t know much about Ukraine but I am very interested. Usually both charts for a country will tell us something, but the second chart has a very accurate provenance. Yulia Tymonshenko has Venus in Capricorn I believe. Do you know an accurate birth time for her? No, I do not know the exact time, sorry. But I think it has something to do with their identity (first house). Also, the last important social movement was in 2004 (nov – jan 2005), the Orange Revolution, hence nine years ago so maybe the nodes are involved? 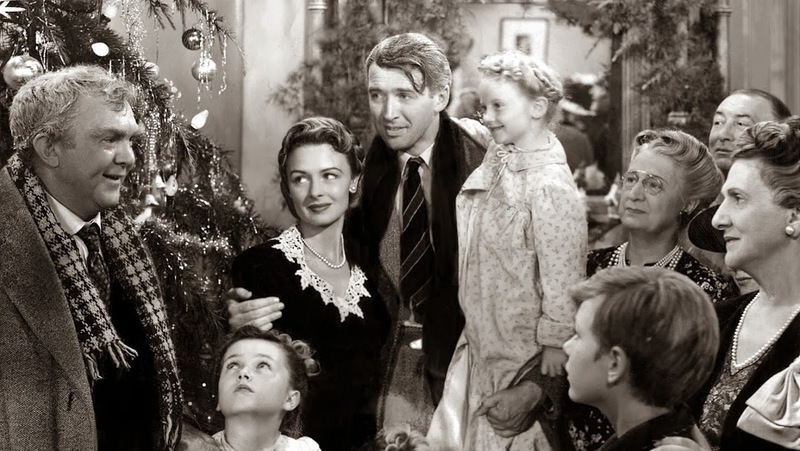 I commented a few hours ago re Neptune conjunct Sun’s effect on me mental faculties along with my take on some of It’s A Wonderful Life’s odder scenes … I posted right after Isy’s 2 Dec comment, which for some reason doesn’t appear here but rather after comments on October horoscopes (think this may be a result of having fallen down the “click here” rabbit hole). ’twas Neptune. But I think I have it now over on the horoscopes page… where I will go read it. Thank you Christina for writing all these horoscopes – this must be a lot of work, but I find them very helpful. I think the way Chiron works in a horoscope has a lot to do with the house and sign it is placed in. His task is to make a person conscious of the influence the mind has on the body and vice-versa. I’m afraid Mars in Libra will be about the ongoing problems between China and Japan / USA about those little islands the two countries are fighting about. It could very well become very, very serious towards the end of the year. Lets keep our fingers crossed ! China = Libra, but mr..Putin = also Libra ! I agree with you Mimi: Chiron is about the mind/body connection. As for Mars in Libra!! !